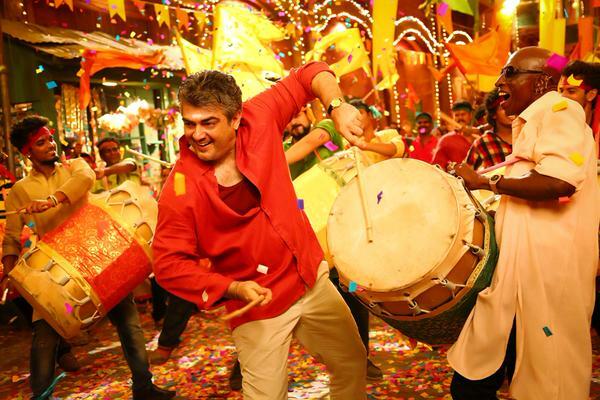 Ajith Kumar's Vedalam / Vedhalam Official Trailer Releases Soon! 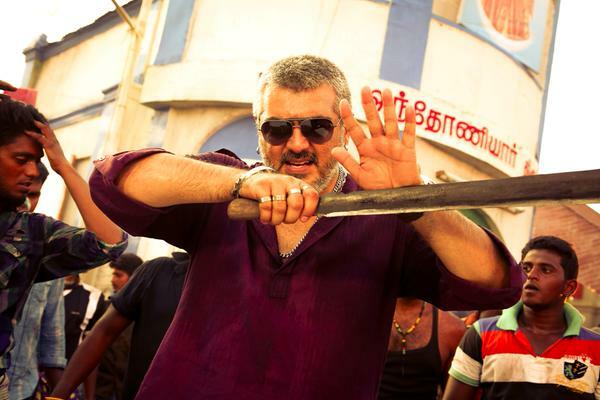 Finally the official trailer of very much awaited action movie from Tamil cinema ‘Vedalam’ is to be released very soon. 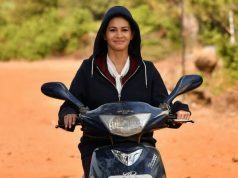 This is the forthcoming movie of superstar Ajith Kumar & has huge hype among Tamil audience. 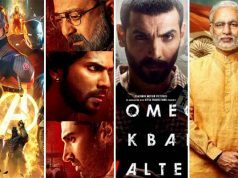 The movie is all set to hit screens this Diwali on 10 November, as per the reports it will be released on higher number of screens worldwide. Along with it, another Tamil action movie Thoongavanam of superstar Kamaal Haasan is also releasing on the same day. It will be very interesting to see this clash, fans of both the stars are showing immense craze for the movie of their favorite one. Anyways the news waves which are blowing right now, are only screaming about the trailer of Vedalam. 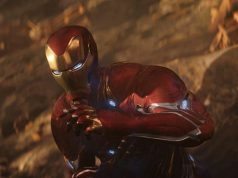 The trailer was first scheduled to be released on 4th of November but later officials delayed its release. As the entire team is working to get the final copy of the movie by 5th November. This postponement has disappointed the fans of Ajith but still they are very much excited as the movie is releasing in few days. As per sources, now trailer is likely to be released on 6th of November at 12:00 a.m. on the official YouTube channel of Sony Music India. Vedalam is the directorial venture of Siruthai Siva & jointly produced by AM Rathnam & S Aishwarya under the banner Shri Sai Raam Creations. 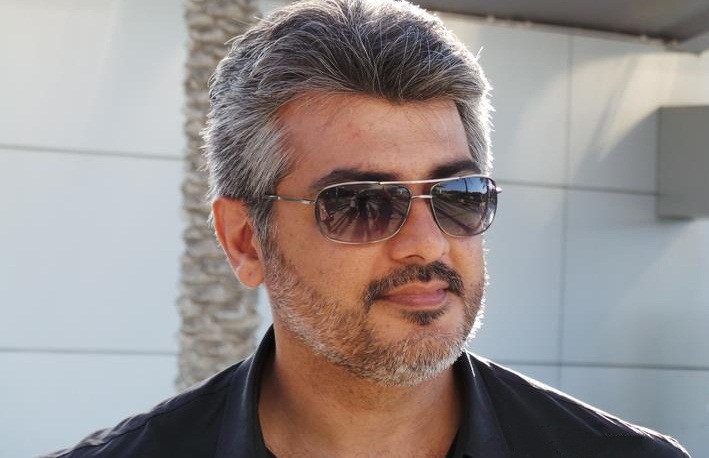 Along with Ajith it features Shruti Haasan in lead roles, Lakshmi Menon & Kabir Duhan Singh in pivotal roles. The advance booking of the movie has been partially started in selected cities of Tamil Nadu & as per the reports, its tickets are selling like hot cakes.